Railpictures.ca - Paul Santos Photo: GP9 slug 1025 has been moved into the clear from east end storage tracks over to the west side of the shop. unit. | Railpictures.ca – Canadian Railway Photography – photographie ferroviaire Canadienne. 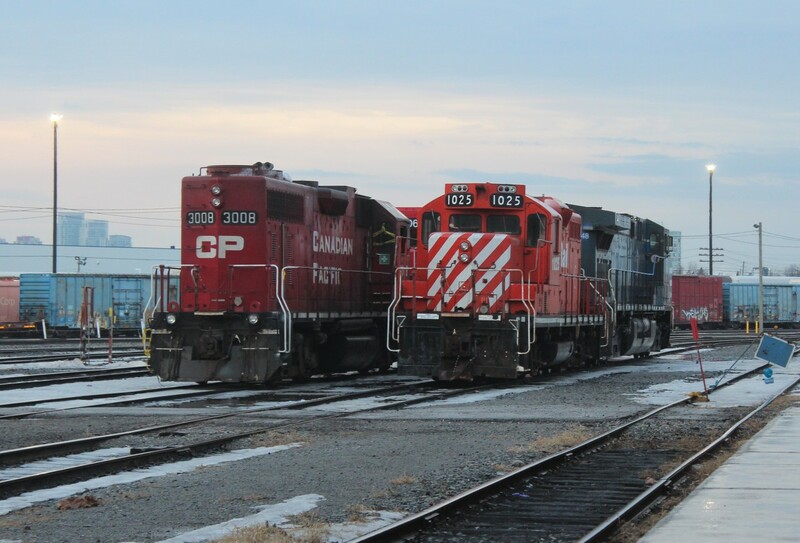 Caption: GP9 slug 1025 has been moved into the clear from east end storage tracks over to the west side of the shop. unit. Is the slug being used? Or scrapped?